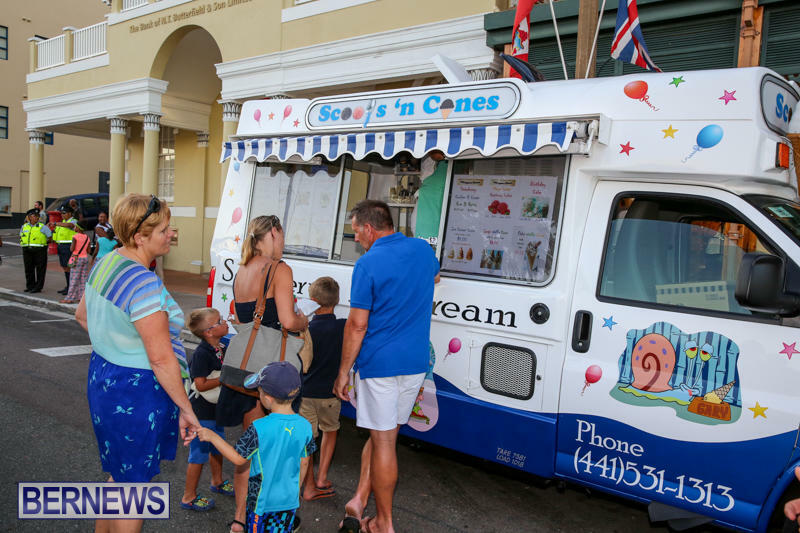 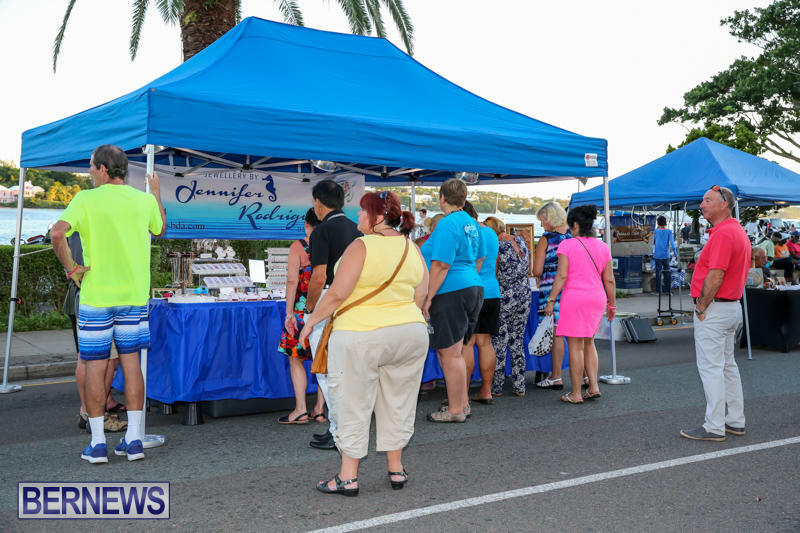 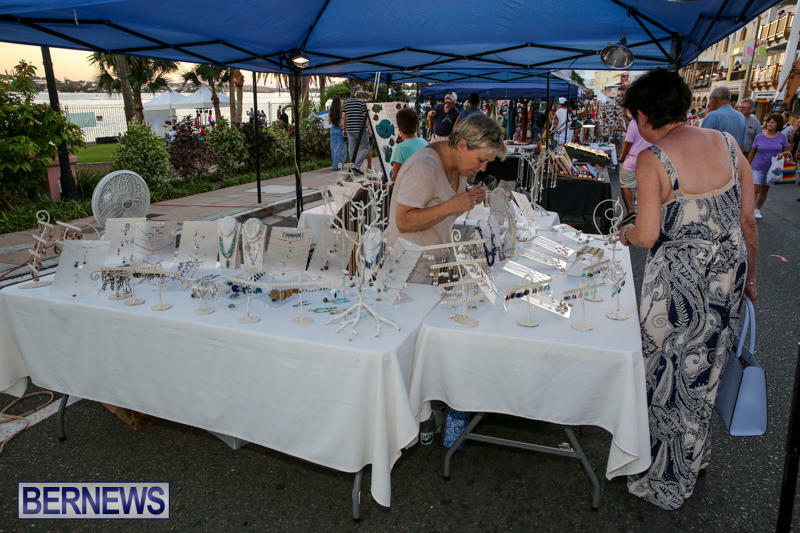 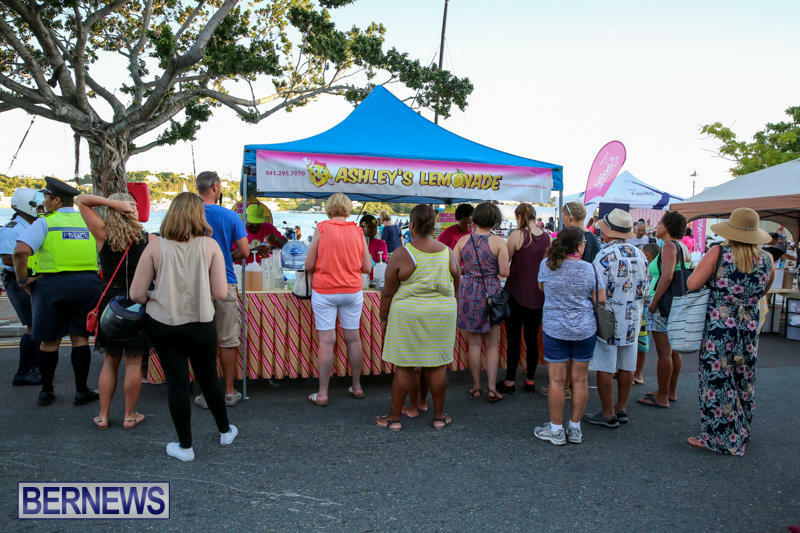 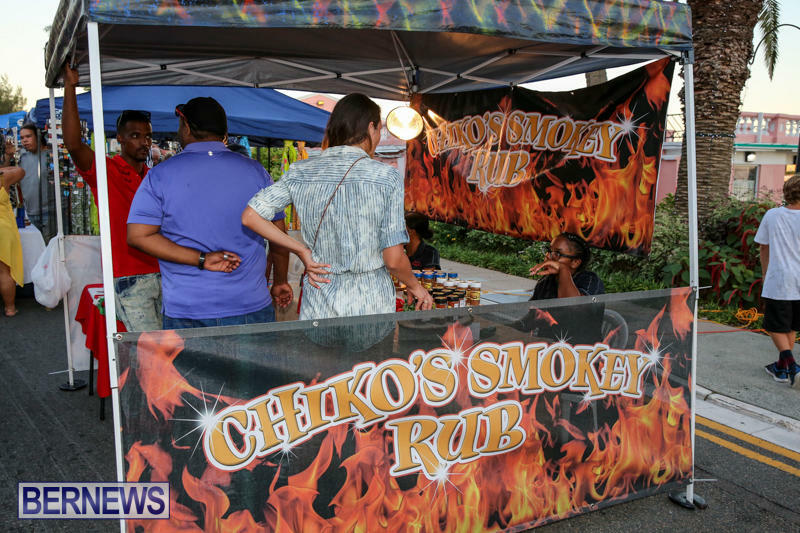 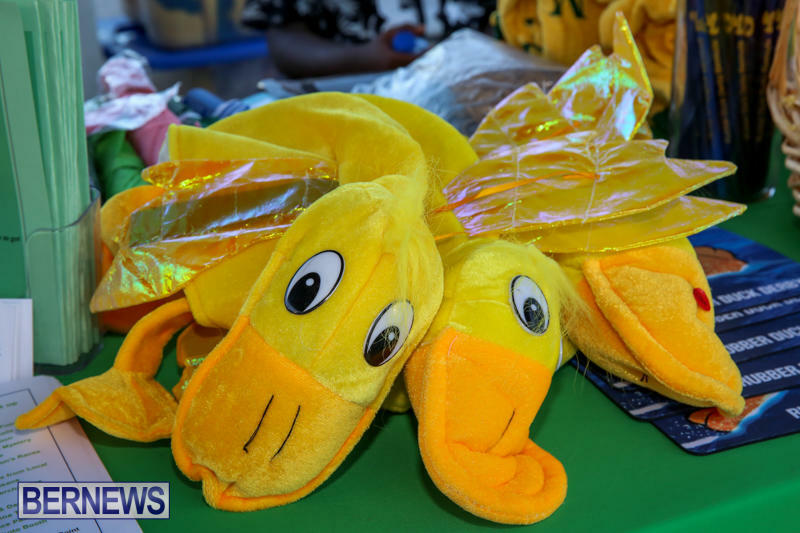 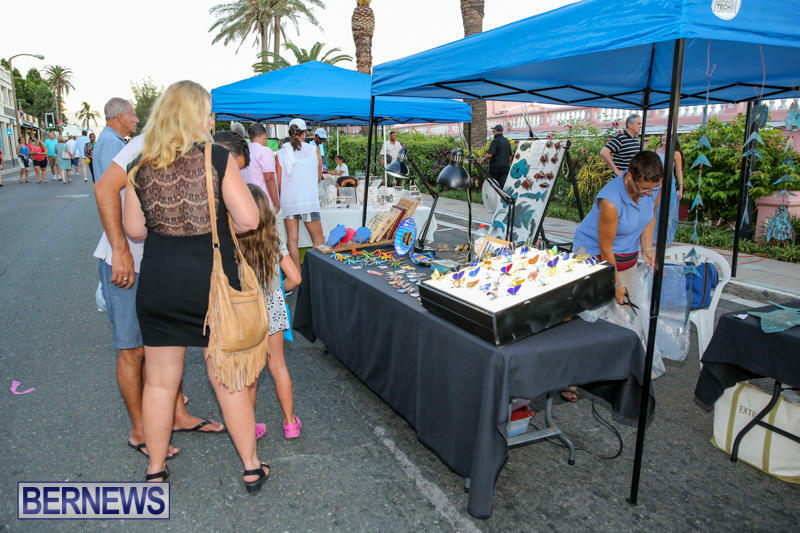 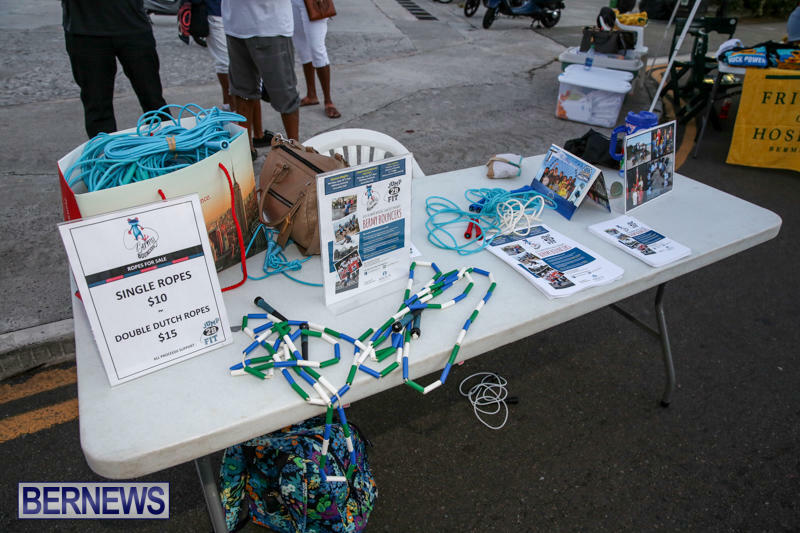 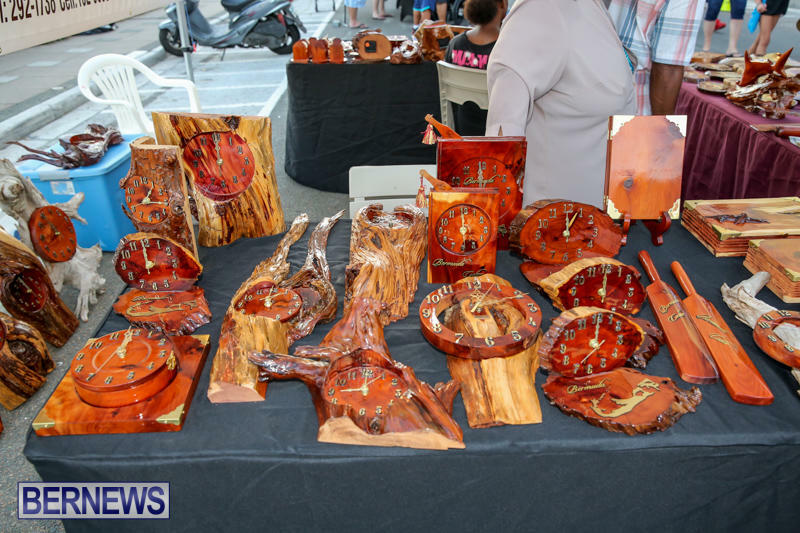 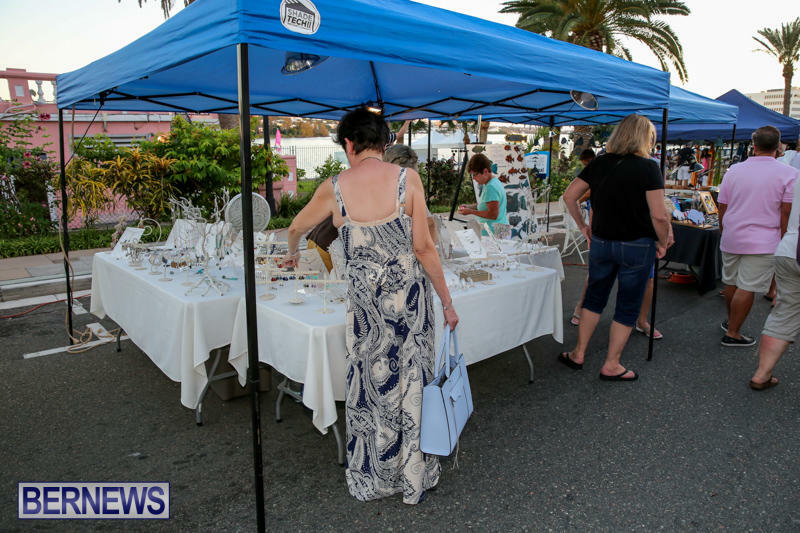 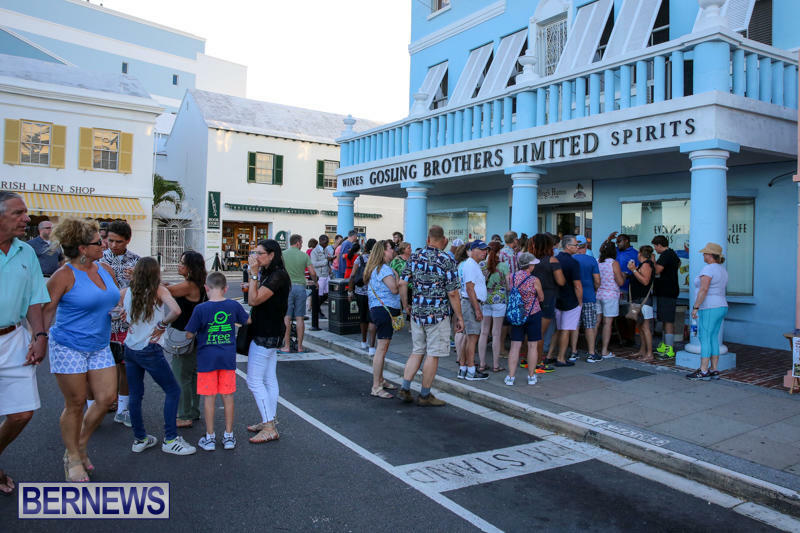 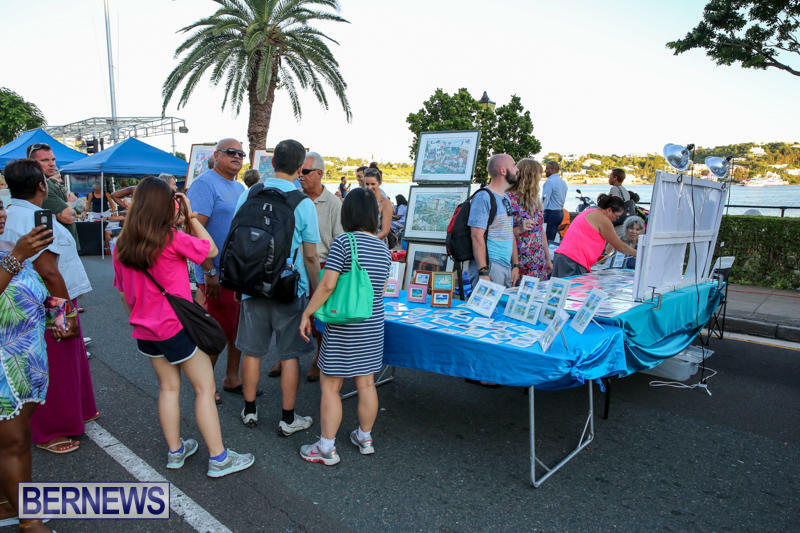 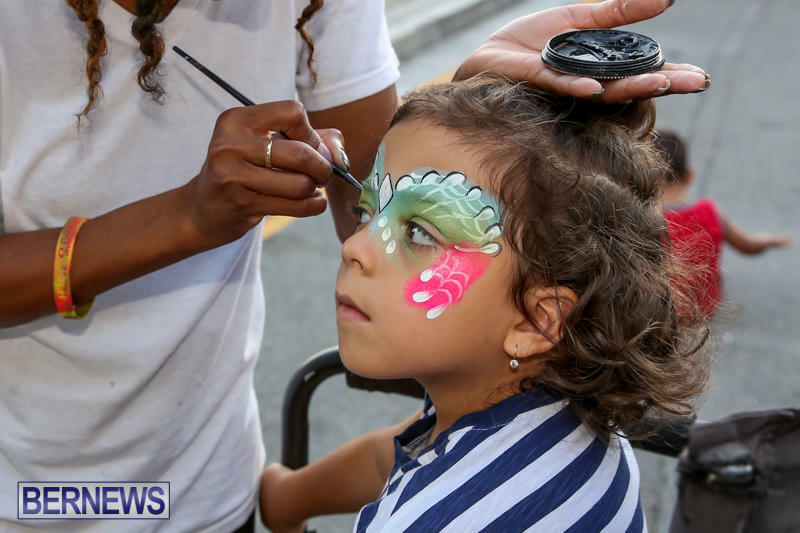 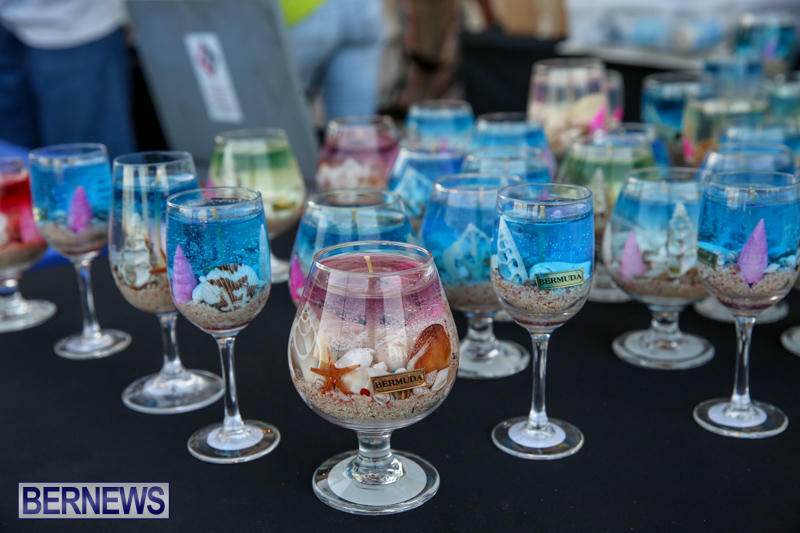 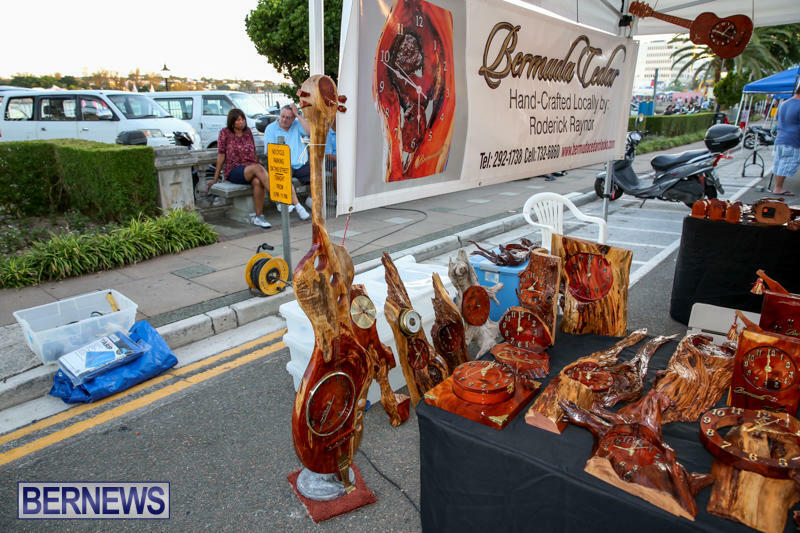 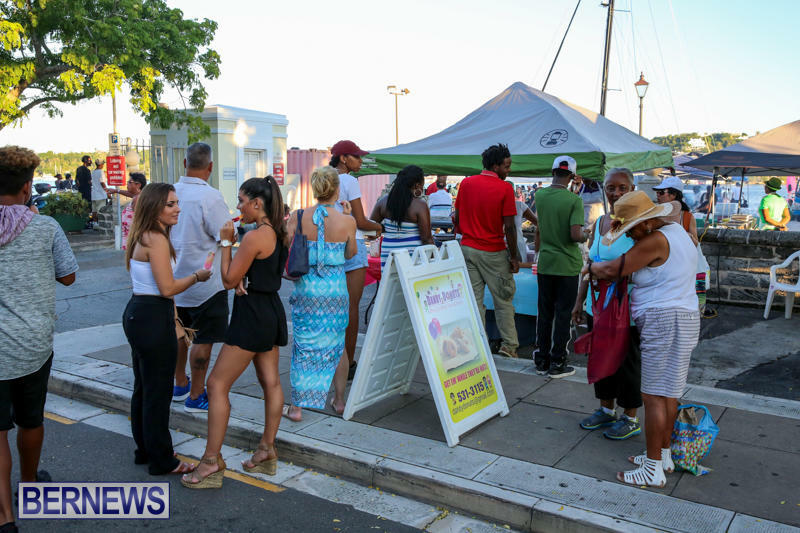 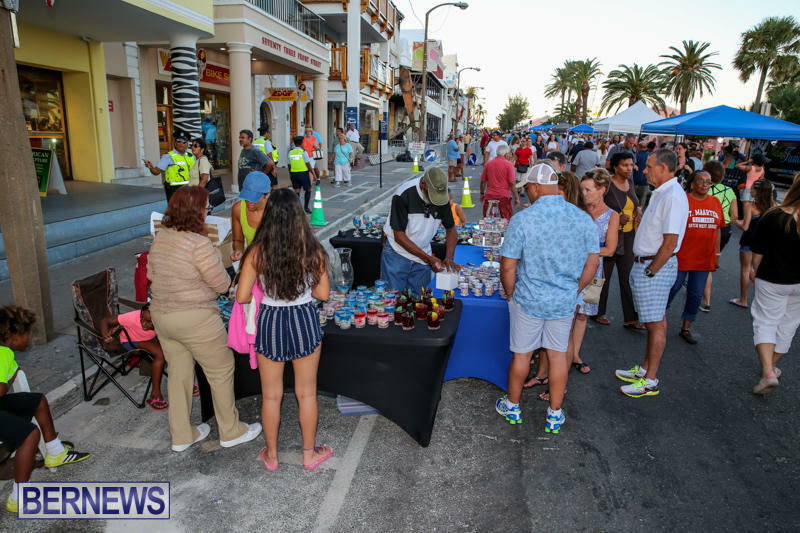 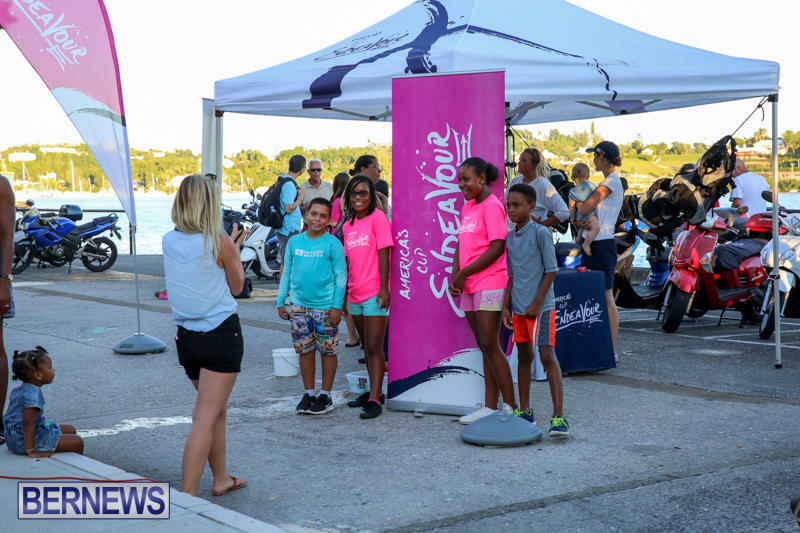 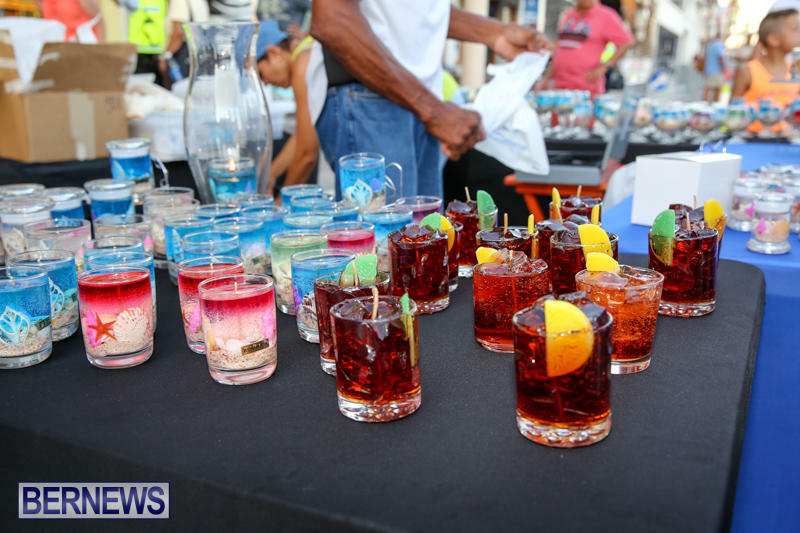 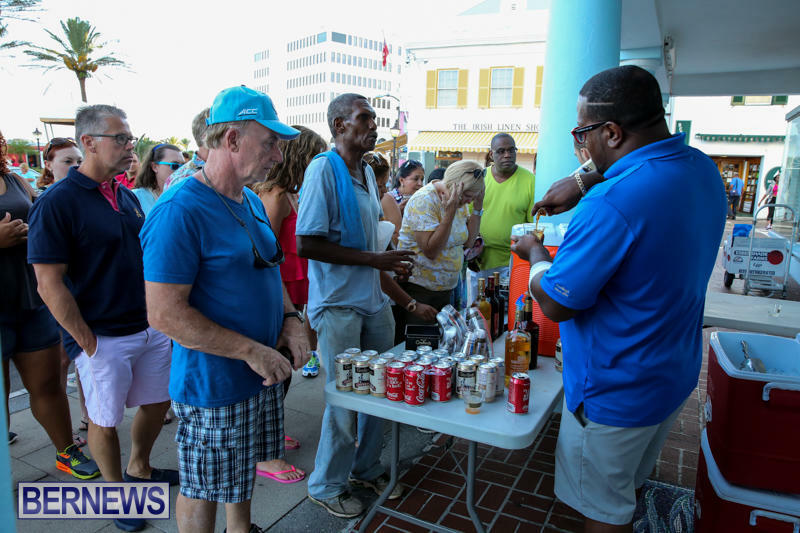 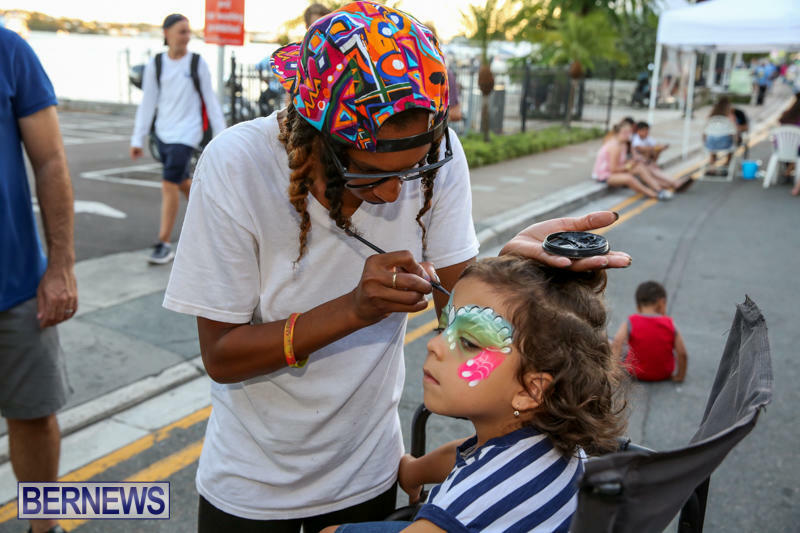 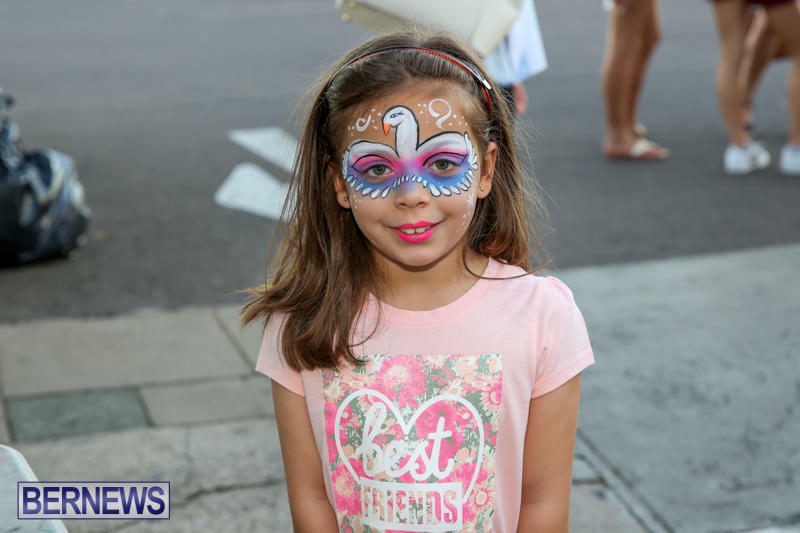 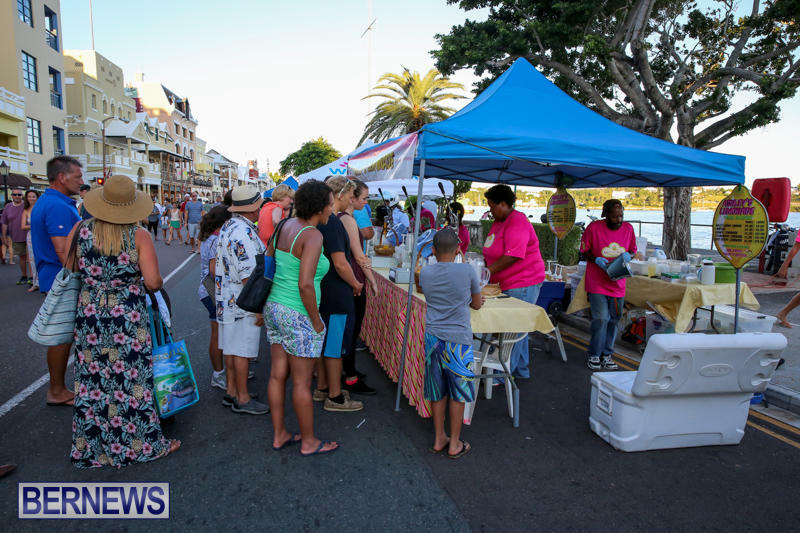 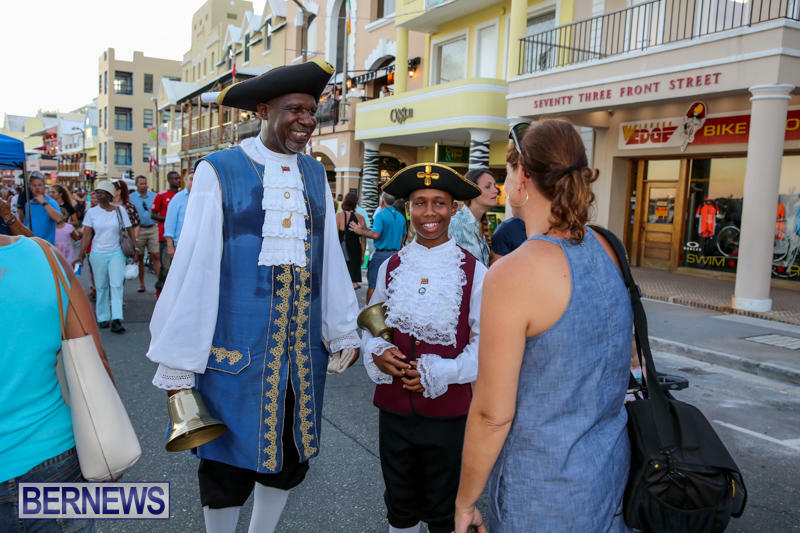 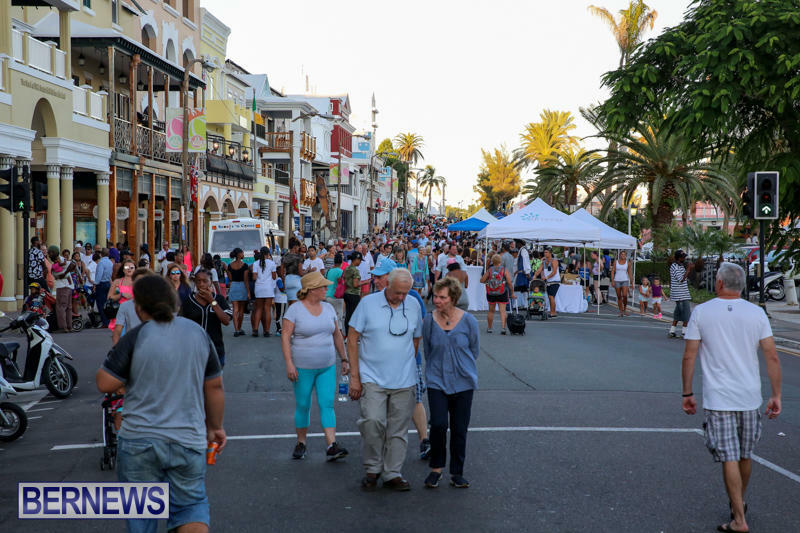 The Bermuda Chamber of Commerce said that this year’s Harbour Nights is due to commence on Wednesday, 17 April 2019 and run through to Wednesday, 4 September, 2019. 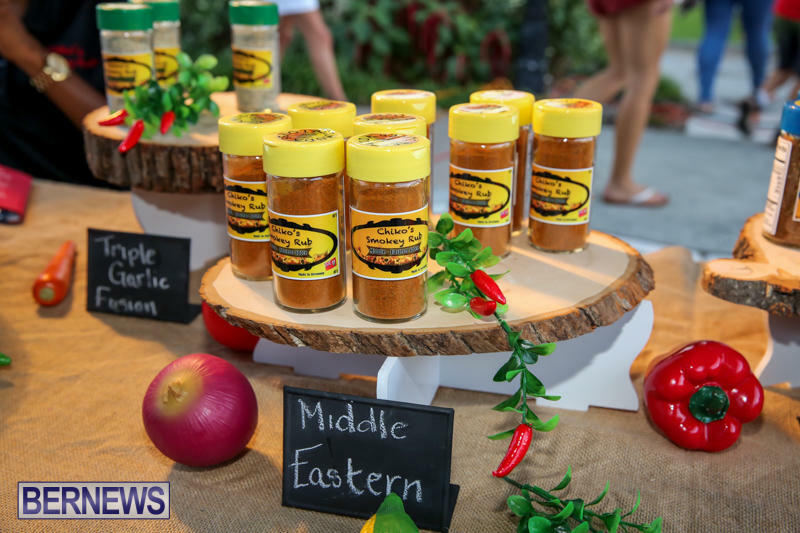 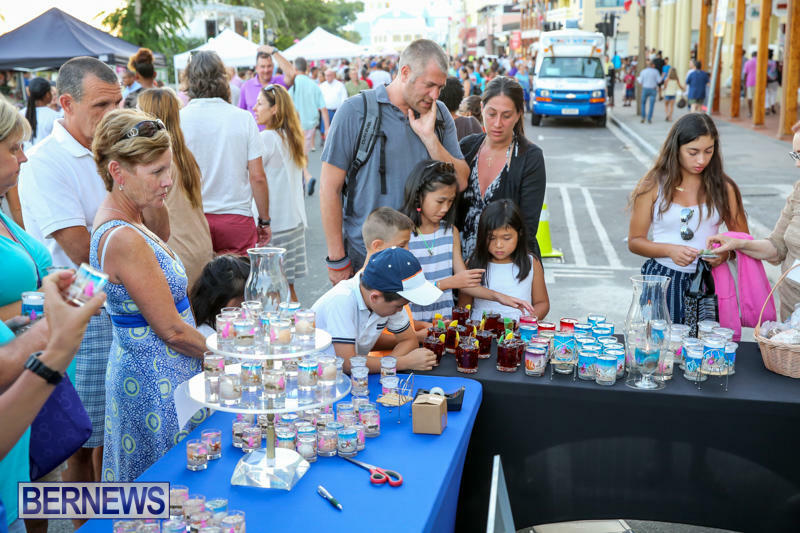 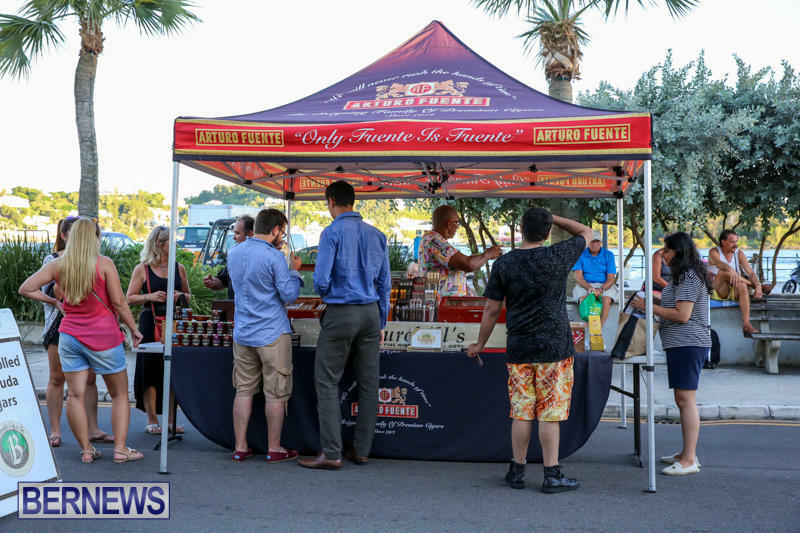 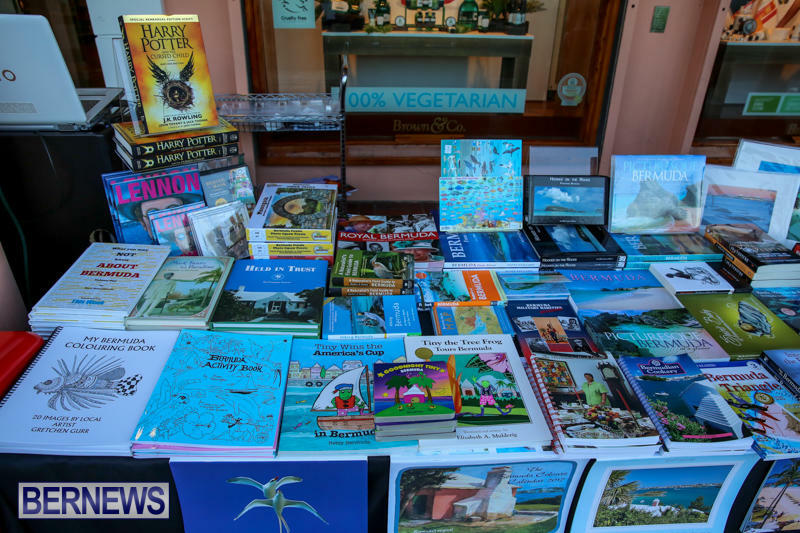 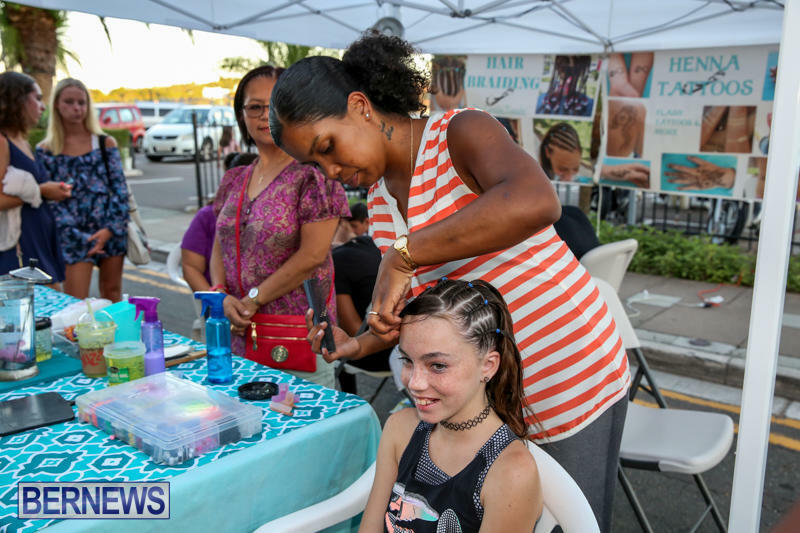 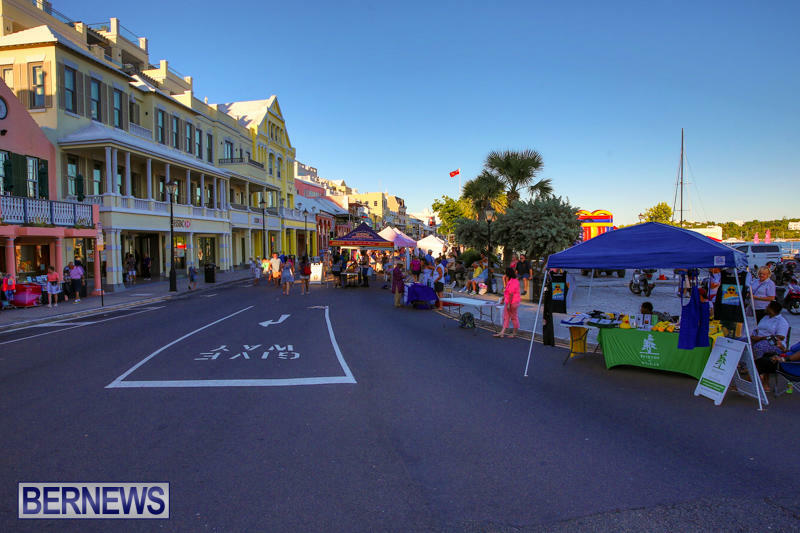 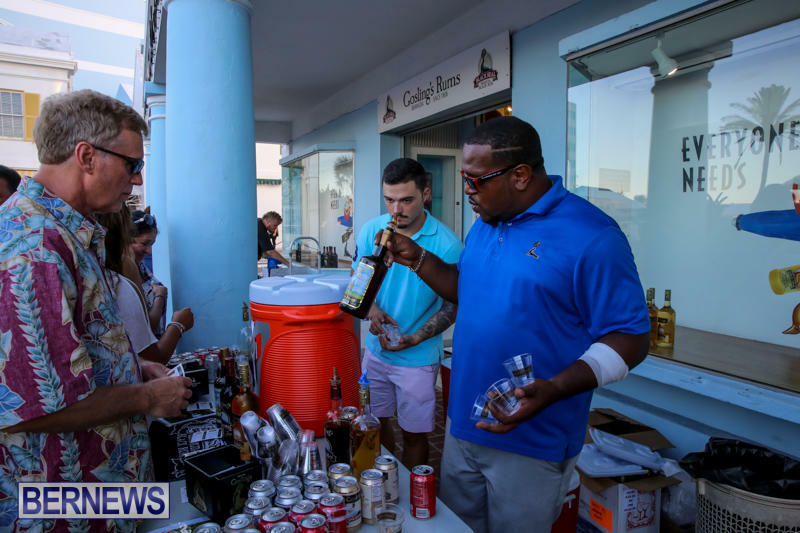 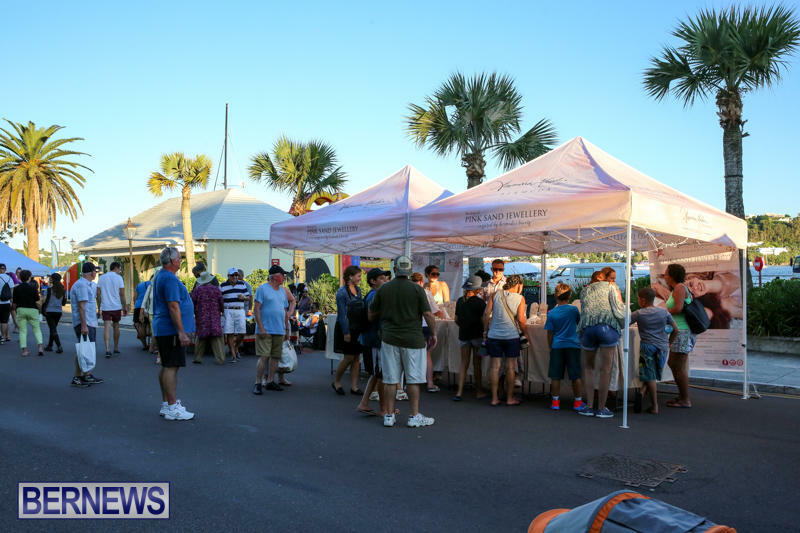 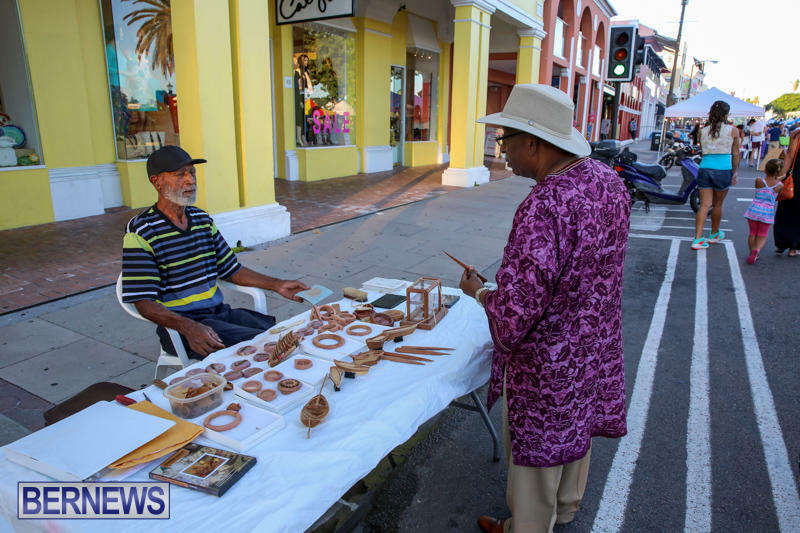 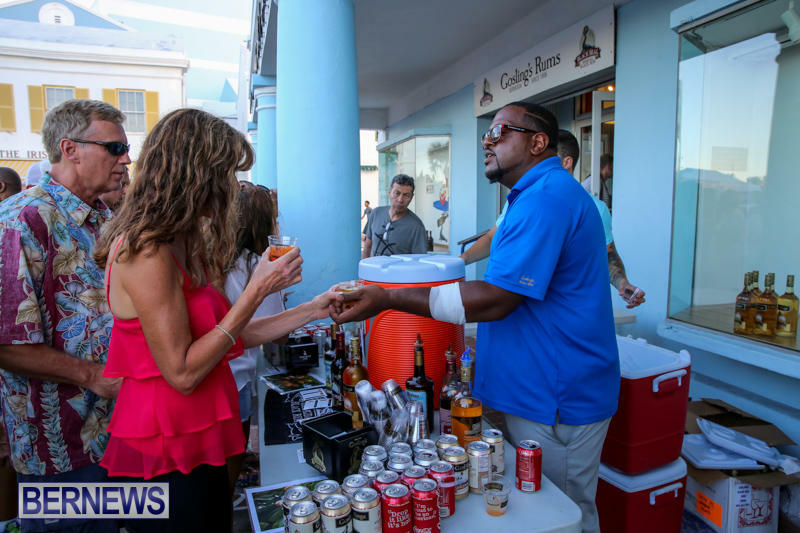 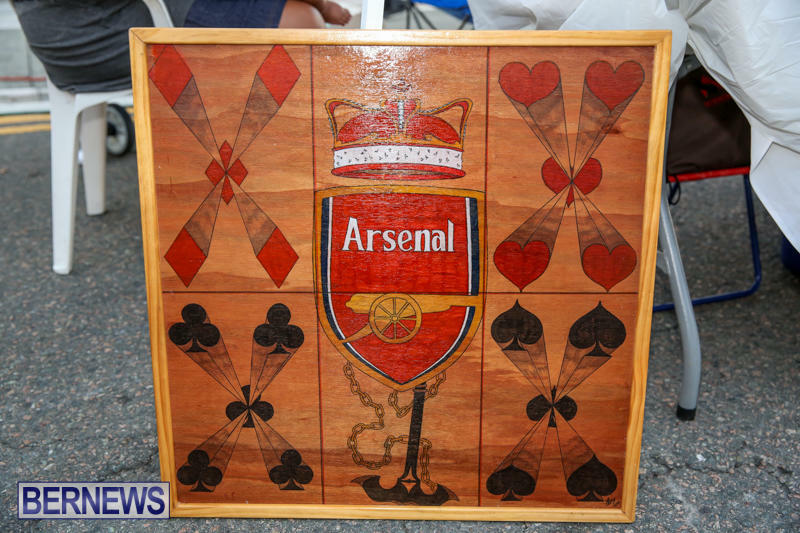 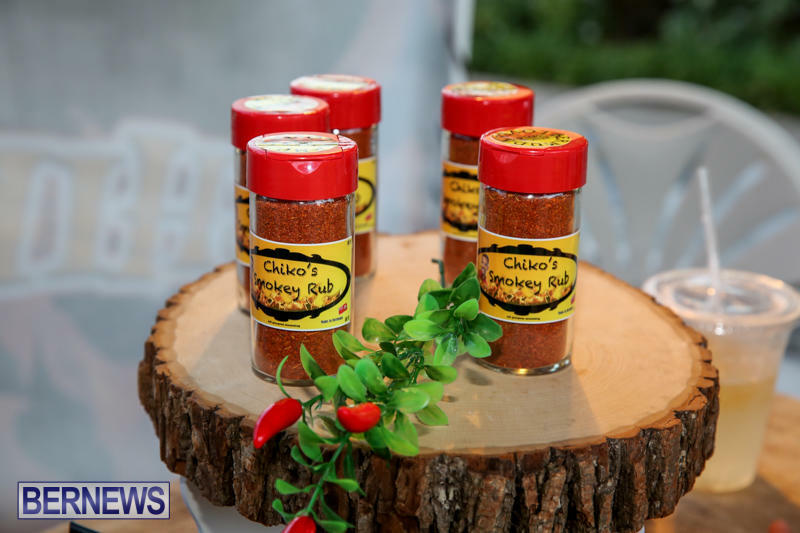 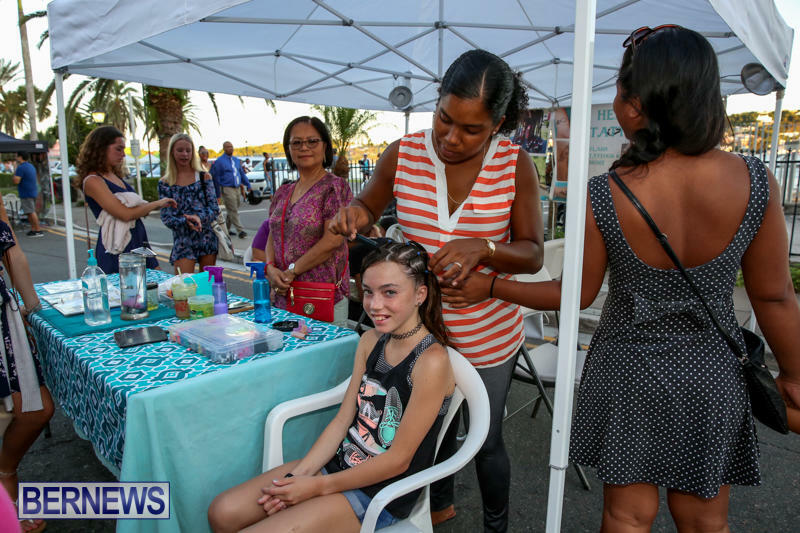 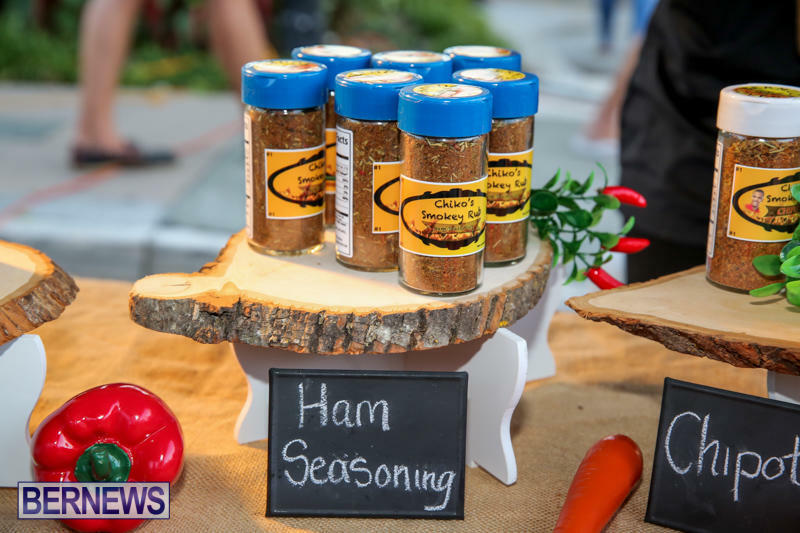 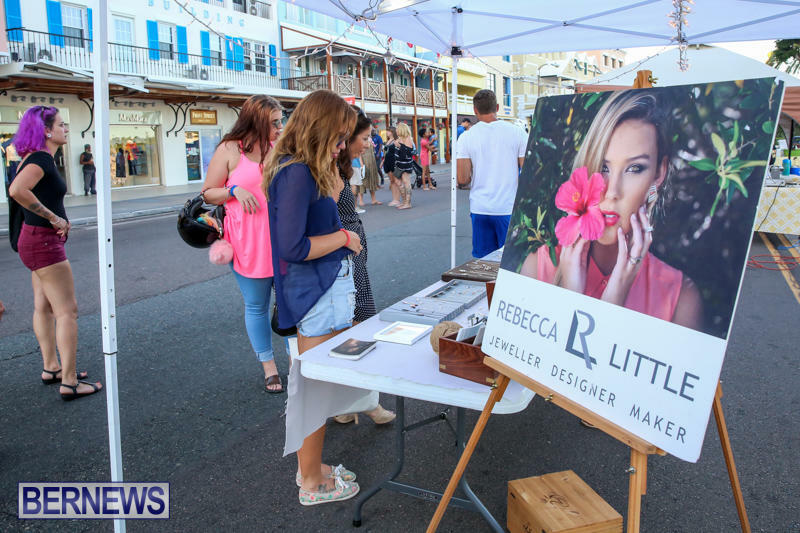 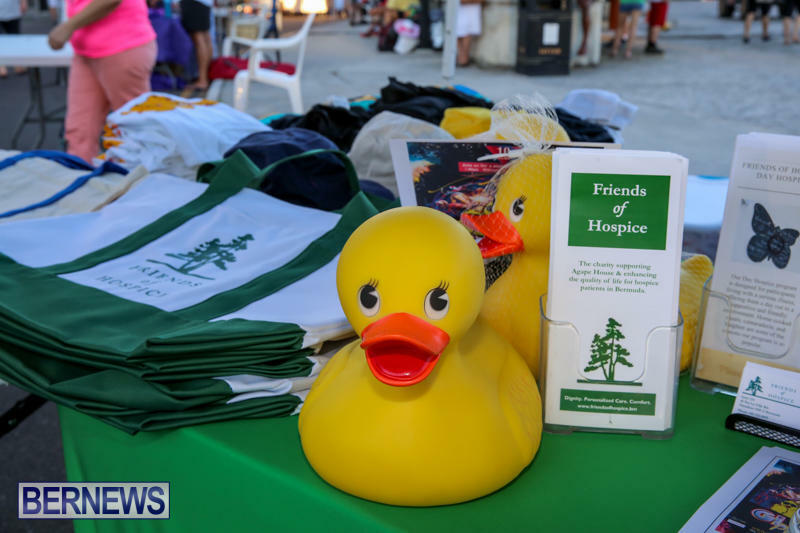 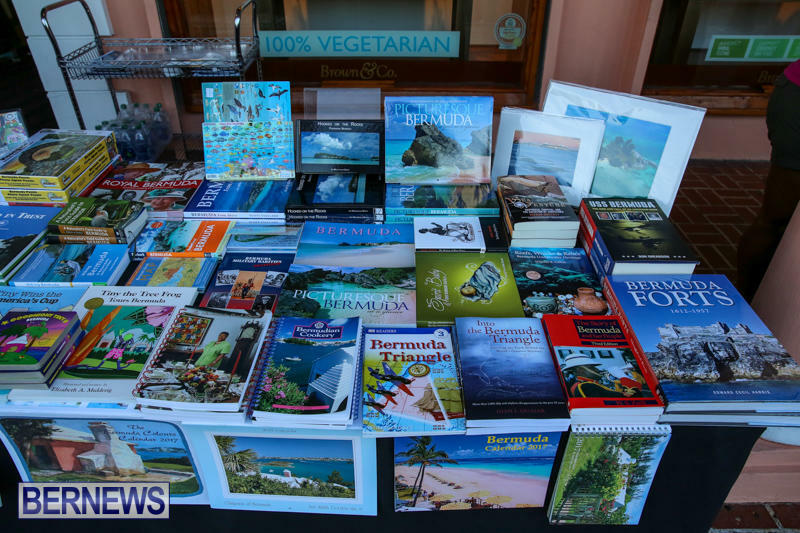 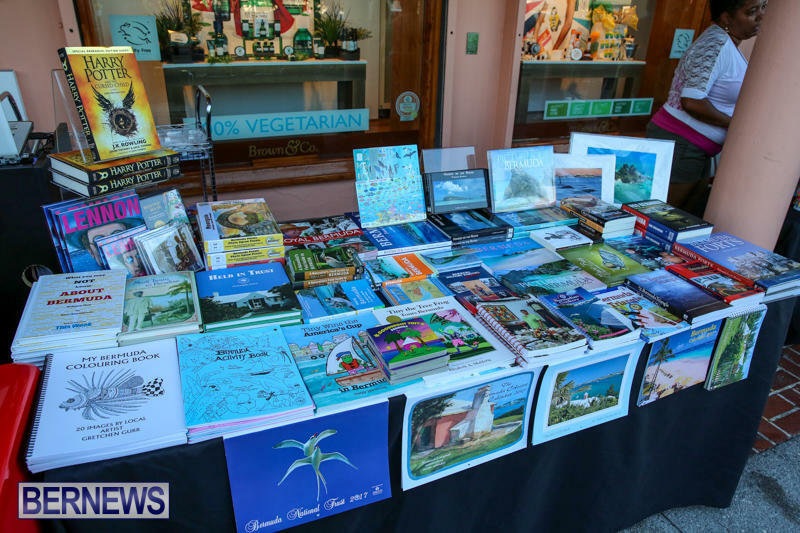 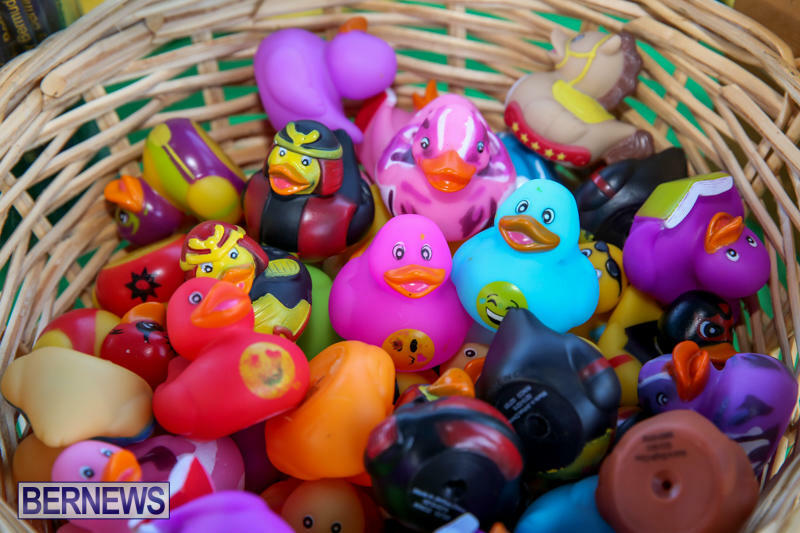 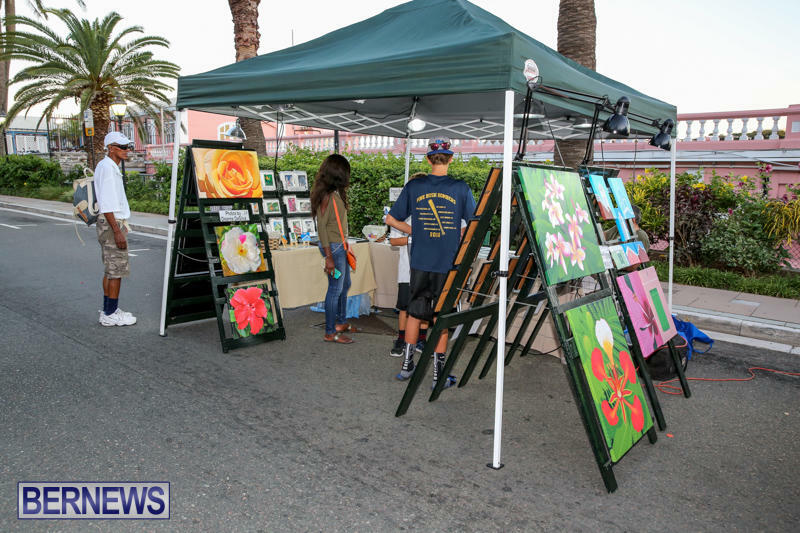 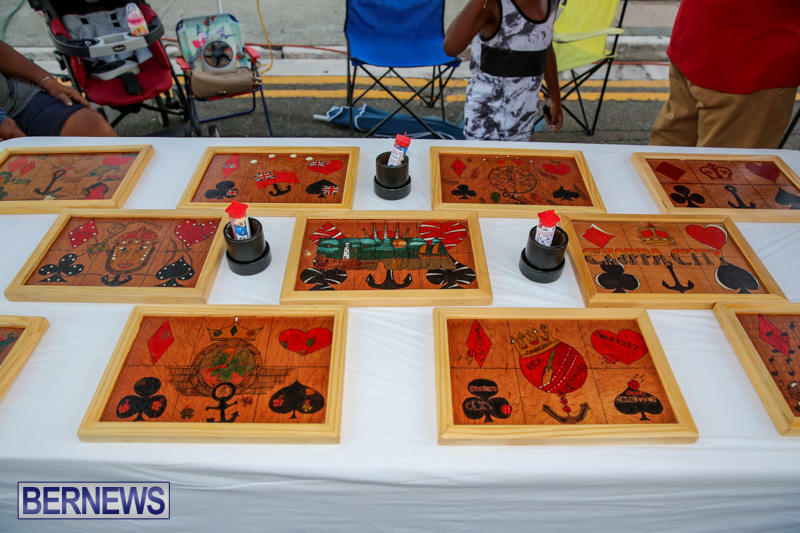 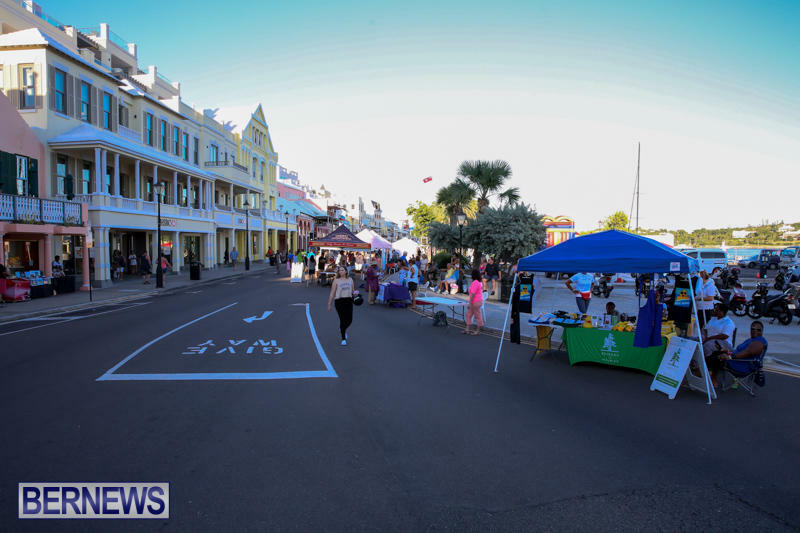 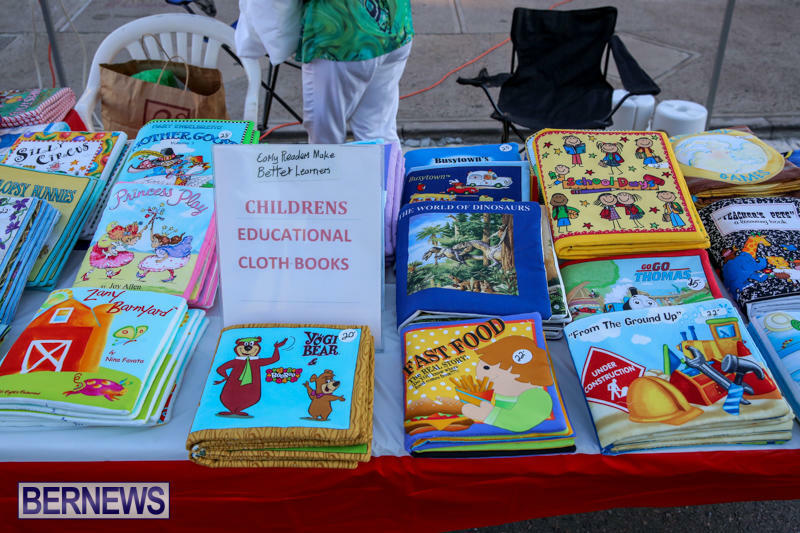 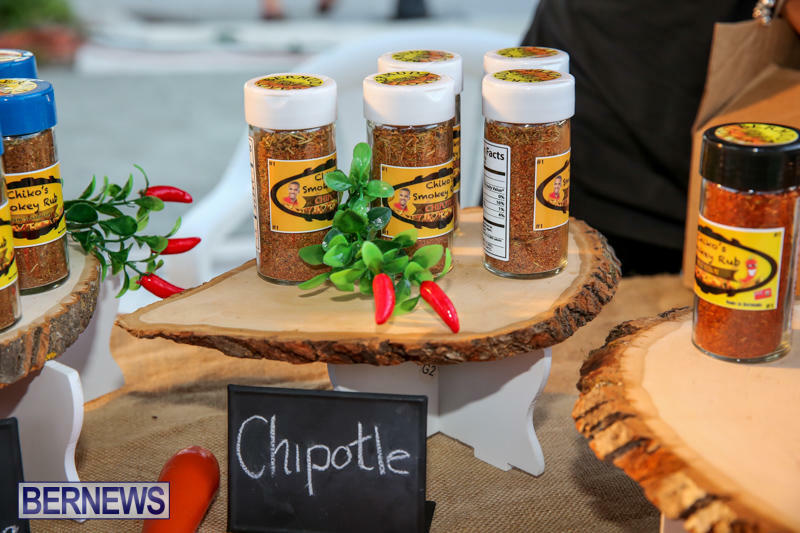 “Front Street will host Bermuda’s largest and longest running street festival, with offerings from local artisans, crafters, chefs, musicians and other entertainers, and of course, the Gombeys,” a spokesperson said. 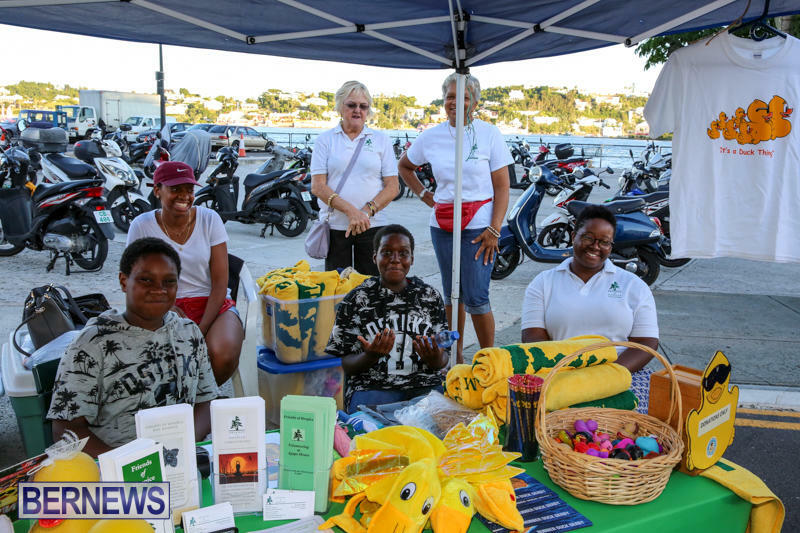 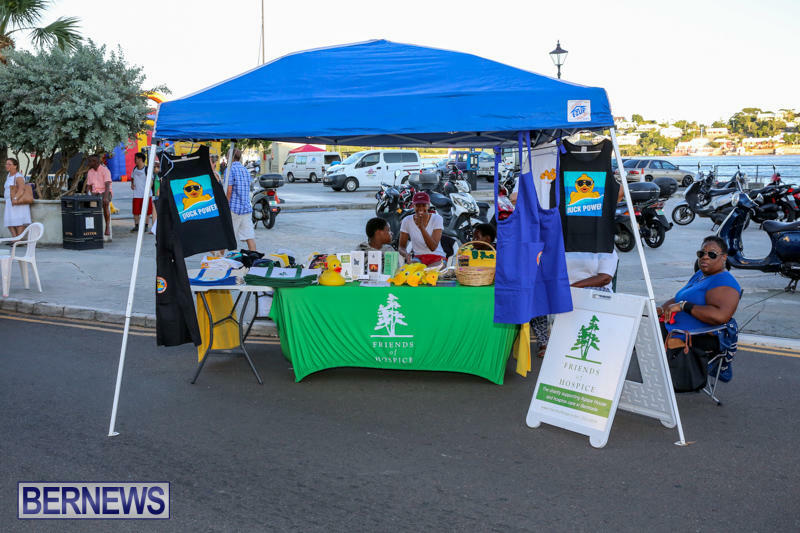 “The Chamber invites those who are interested in participating in Harbour Nights to attend a vendor information session on Thursday, 28 February 2019 from 5:30PM to 6:30PM at The Bermuda Chamber of Commerce in Hamilton. 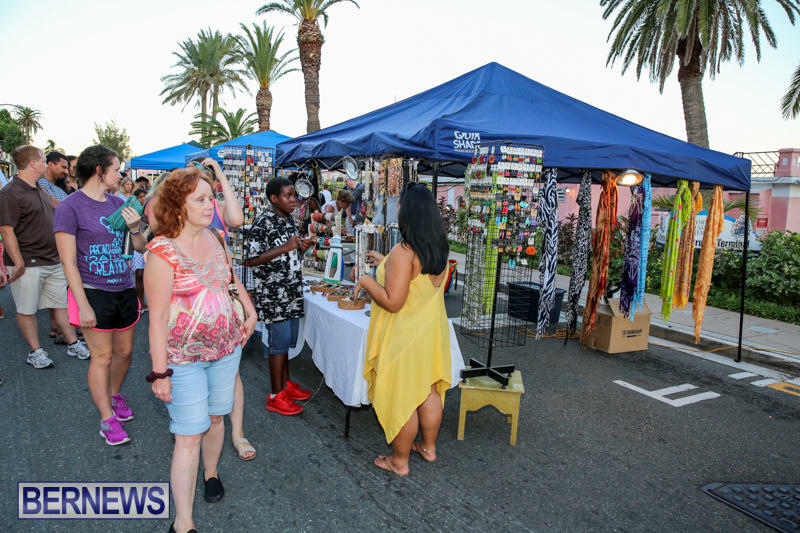 “This meeting is for previous and new vendors to receive information on participating in this award winning social event. 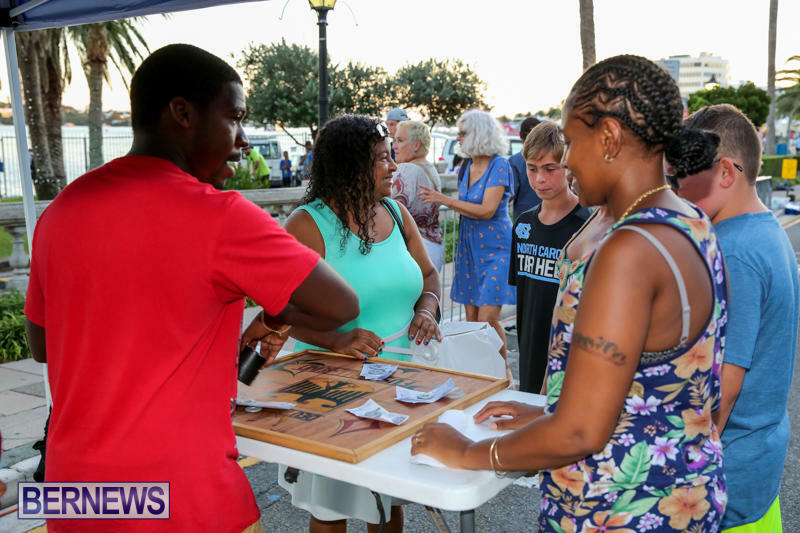 Interested persons can register for the session online at www.bermudachamber.bm, or by emailing Tanya Cropley Minors at tcminors@bcc.bm. 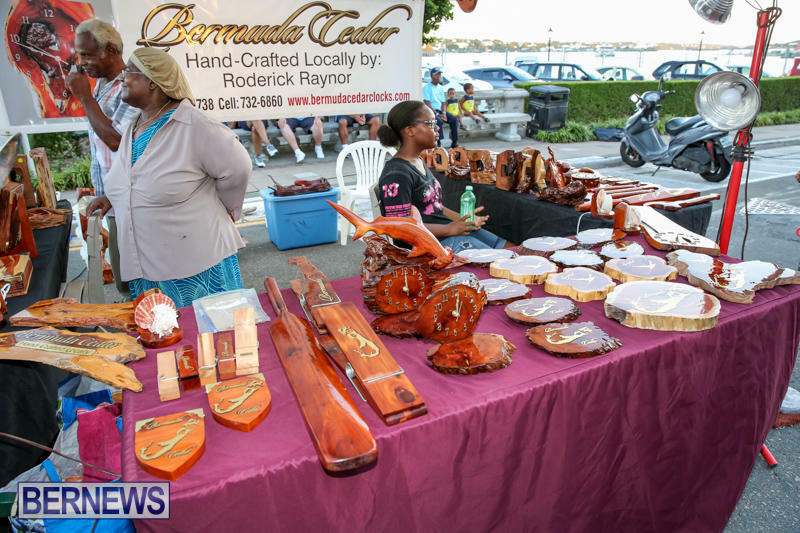 “It should also be noted that vendor registration will open on Wednesday, 13 February and applications will be available online at www.bermudachamber.bm or collected from the Bermuda Chamber of Commerce.